Click on link above for full listing. I have been a Full Time Realtor and Top Producer with NCMAR since 1997. I represent Seller and Buyer Clients in regard to Residential Real Estate. I am currently a Sales Associate with EXIT New Options Real Estate located at 100 Erdman Way in Leominster, Massachusetts, 01453. I have 3 children who have all graduated from Lunenburg High School and I have lived in Lunenburg since 2001. Prior to my move to Lunenburg, my family lived in Leominster for 10 years. I grew up in Fitchburg and attended the University of New Hampshire. 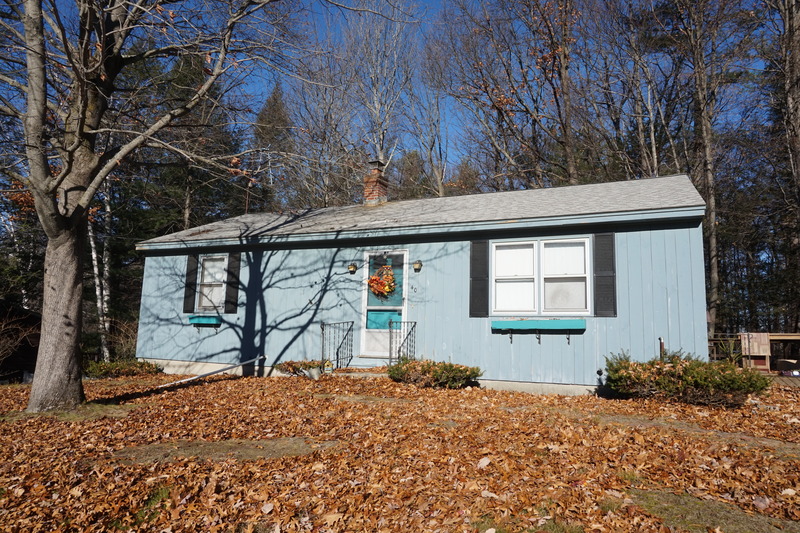 This entry was posted in Real Estate and tagged 01453, Leominster Real Estate, new listing, ranch. Bookmark the permalink.